As an employment recruiter, you are constantly on the hunt to find the right people at the right time. You train your teams on what questions to ask and which kinds of hires your clients are seeking, all while attempting to keep a handle on what’s happening in your offices. This can be a lot to manage! Scripts are useful tools. However, remember that candidates will filter out “copy and paste” sounding calls, especially if the recruiter sounds desperate, bored, or disinterested in engaging with responses. We know you have a lot to accomplish each day. However, that isn’t a good enough reason for you or your team to blaze through calls and miss the chance to truly connect with prospective candidates. As you strive to stay on track with your talking points, be sure to personalize your communications as much as appropriately possible, staying attuned to the potential hire’s questions and dispositions. Your calling software should provide ample space for capturing this information and documenting it for future responses and reference. 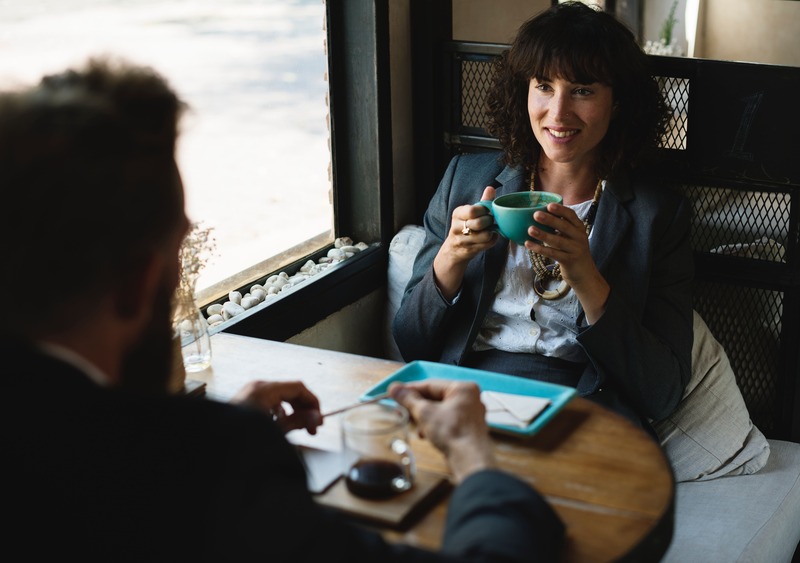 Prescreening contenders for in-person interviews is a way to work through those who look good on paper, but who may not have solid communication styles or competencies, approachable demeanors, or deep enough interest. When candidates pass the 15 to 20-minute phone interview process, you should provide a well-documented method of passing them forward to the next round of interviews or retaining their information for potential future opportunities that may be good matches for them. Recruiting interviews are the first step to building relationships with potential candidates. Your recruiters should know more than a script. They should be able to ensure that weak candidates don’t pass through the process too easily, but almost more importantly, they should be strong enough interviewers to keep the interest of the strong candidates. 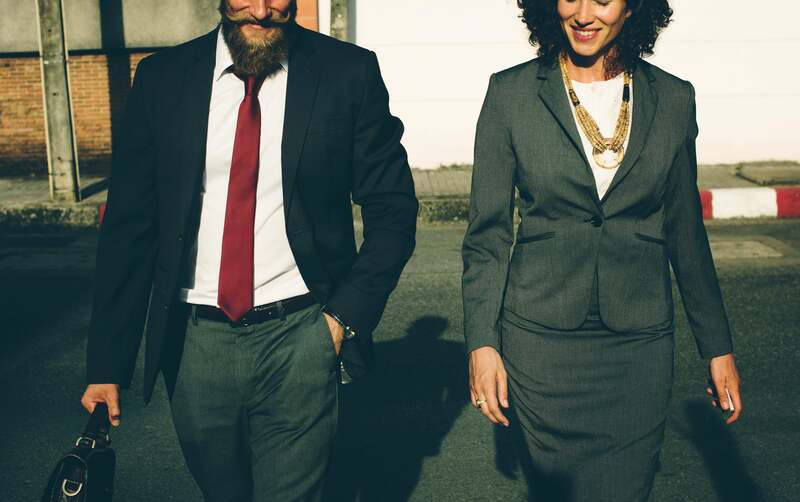 Individuals for upper level positions don’t want to work with a mediocre team, and they will base their estimation of the quality of the position by the quality of their interviewers. This reality requires that you should invest in supporting the efforts of your recruiters. One way of doing this is to provide them with the tools they need to succeed. Power dialers, caller preview software, and thorough training opportunities are some of the most affordable ways to do this. By following the recruiting tips of investing in your recruiters, ensuring you have the appropriate tools available for adequate tracking and training, and truly engaging with potential recruits, you set yourself up for higher levels of success. If you’re ready to learn more about the how Call Logic can help catapult your business forward, connect with our recruiting software experts for a free trial today! Make your recruiting calls faster and more effectively! Schedule a Call Logic demo today!